NOTES: © Jadi Campbell. Uwe’s photos of our trips and his photography may be viewed at viewpics.de. 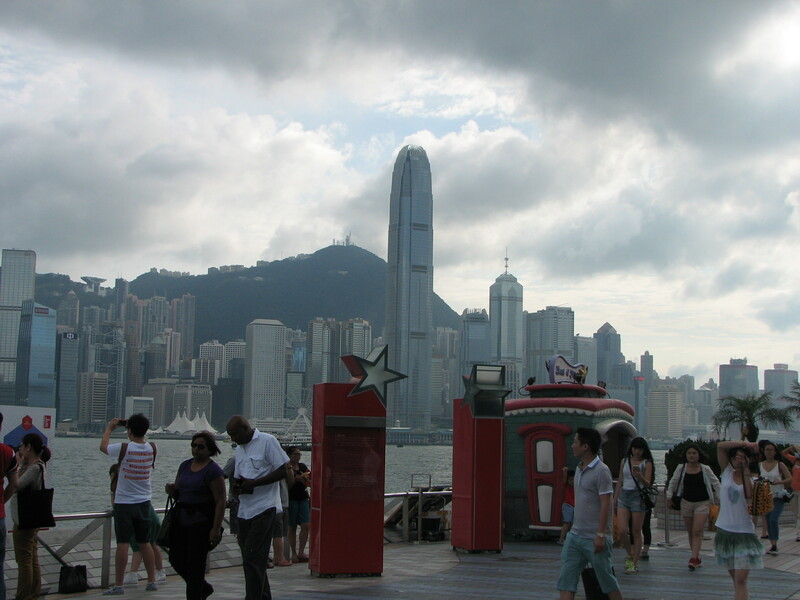 On Kowloon Island’s Victoria Harbor you can walk to the Star Ferry pier and the Hong Kong Museum of Art along the Avenue of Stars. 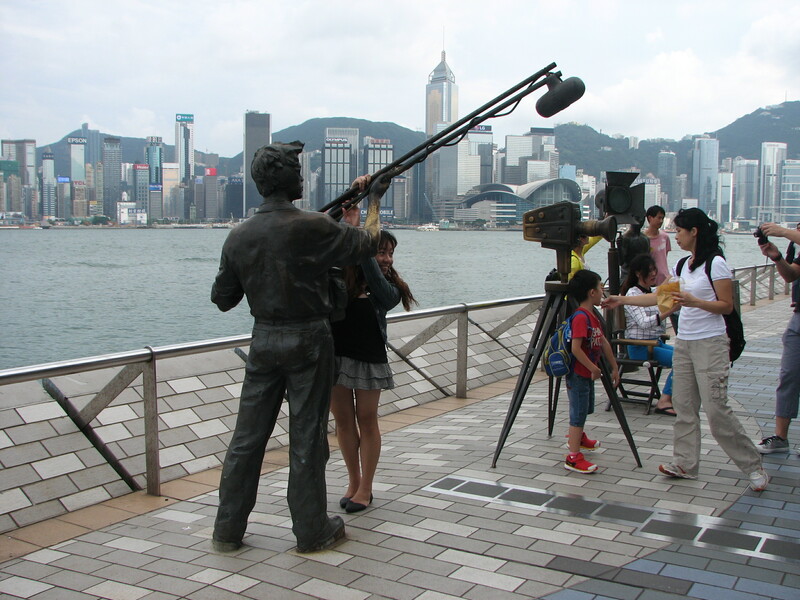 Hong Kong’s vibrant film industry and its stars are featured with statues and hand imprints. 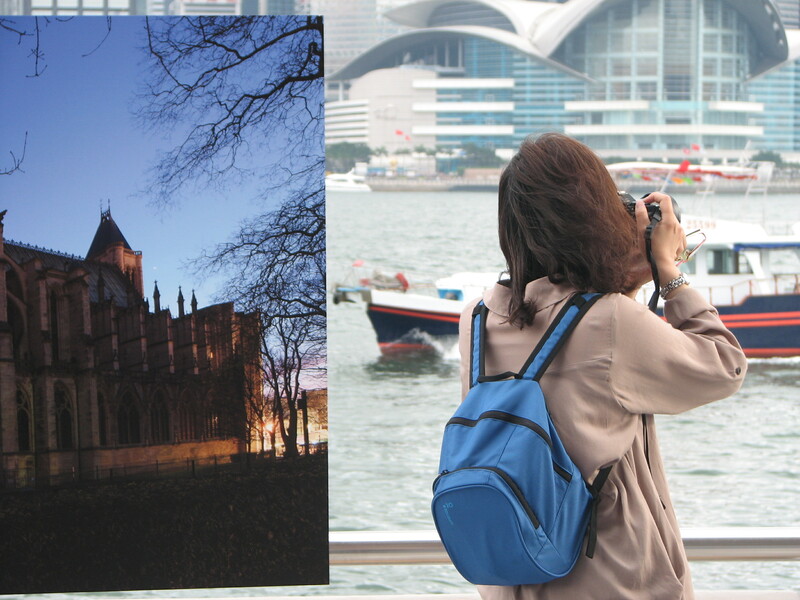 It’s a great place to take photos of the city, too! You are seeing correctly. 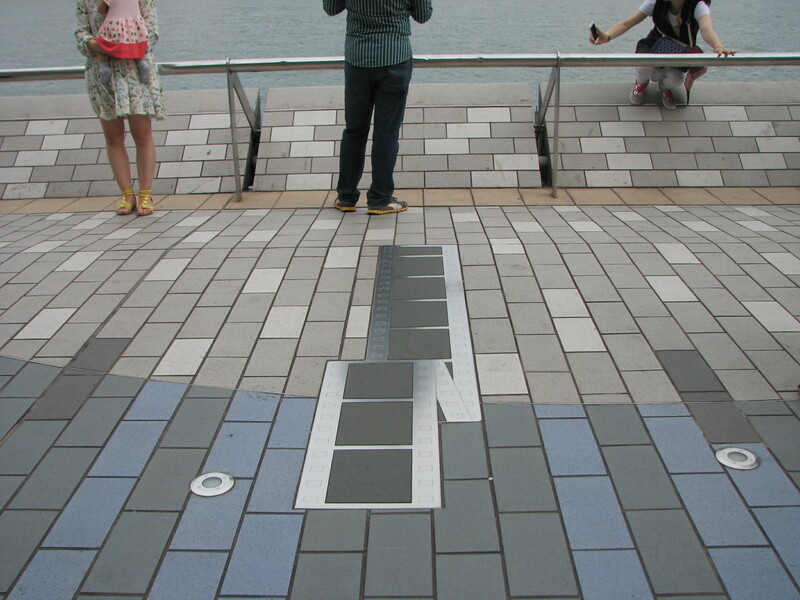 Placards of other cities had been placed along the water front. 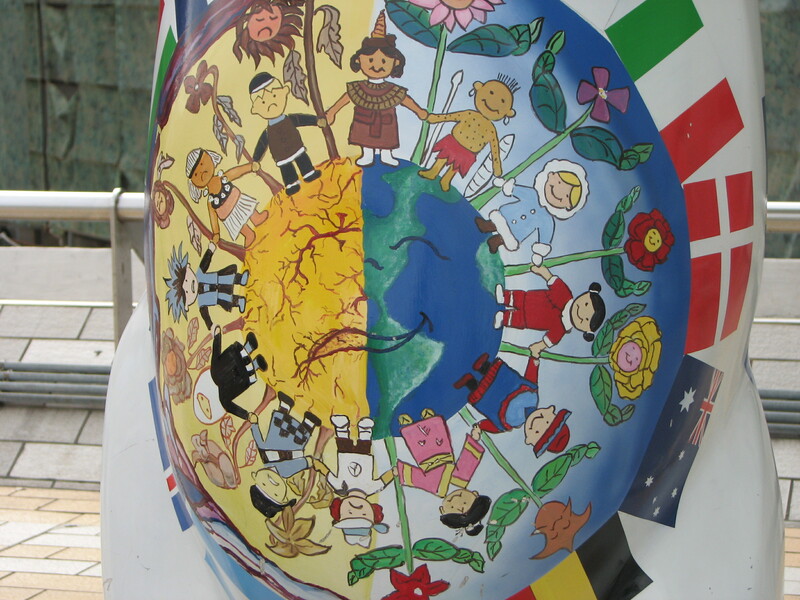 In January 2014 I blogged about The United Buddy Bears, a non profit art project that first appeared in Berlin. I saw them when they came to Stuttgart. They’ve gone on to tour around the world and raise money for UNICEF. 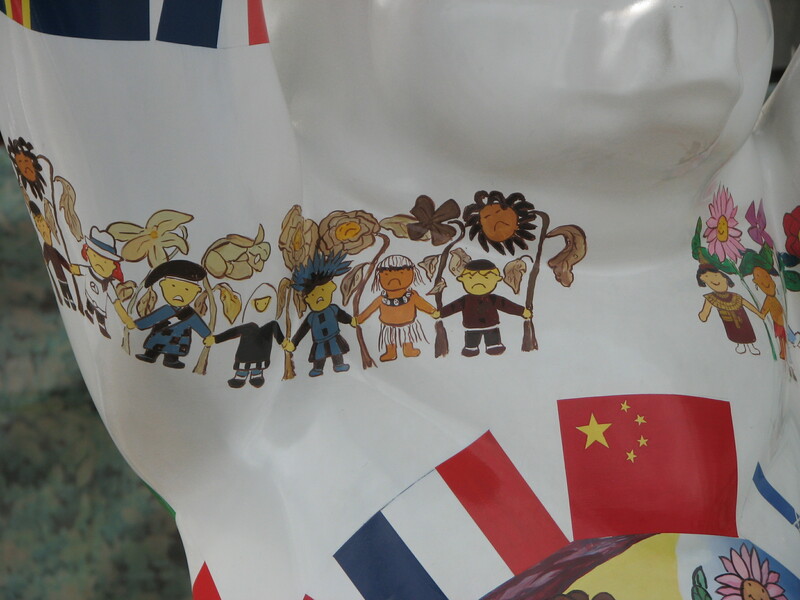 When Hong Kong superstar Jackie Chan was in Berlin to film Around the World in 80 Days he discovered Buddy Bears scattered around the city streets. The project’s message of peace, understanding, love and tolerance among the world’s nations, cultures and religions resonated deeply with Mr. Chan, and he got involved. He created the Jackie Chan Kids Corner where children create their own Buddy Bear designs. 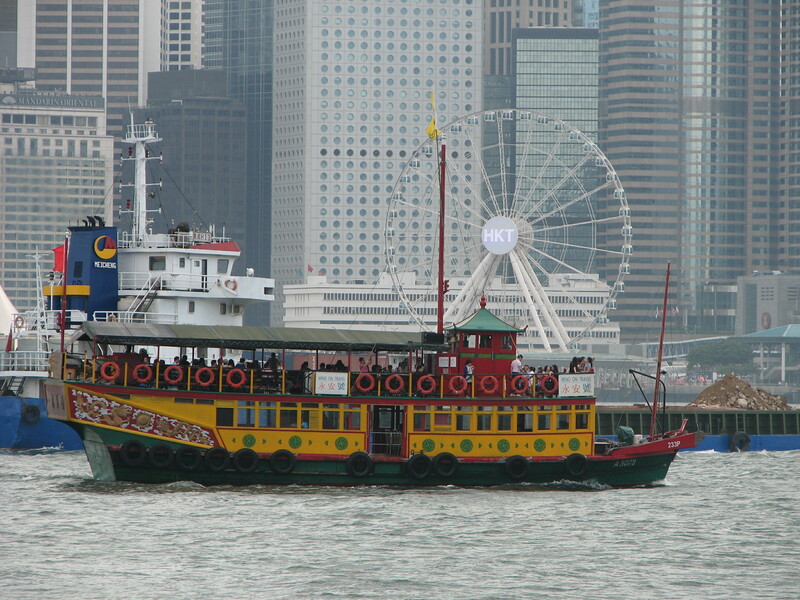 Jackie approached the Hong Kong Government, proposing that the project tour to Hong Kong. It’s fitting that the exhibit came to this city. 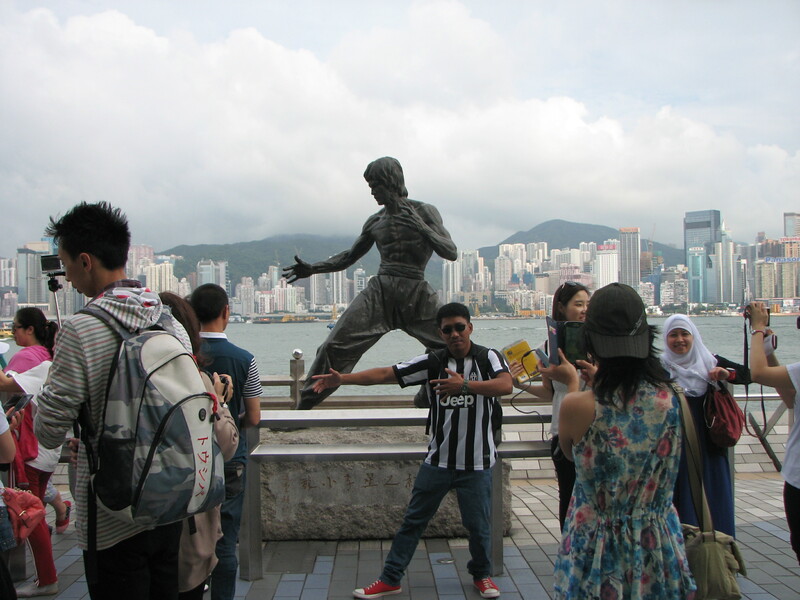 Here East and West meet, and Hong Kong remains a bastion of diversity, tolerance and openness. 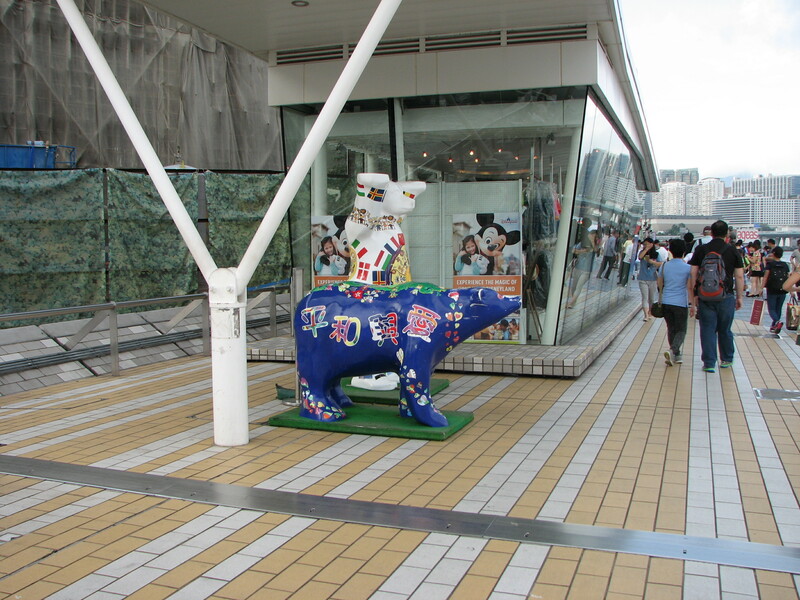 Along with promoting public art, the exhibit raised money for the following charities: the Hong Kong Committee for UNICEF, the Community Chest of Hong Kong, and the Jackie Chan Charitable Foundation. Jackie Chan was deservedly nominated UNICEF ambassador extraordinary. 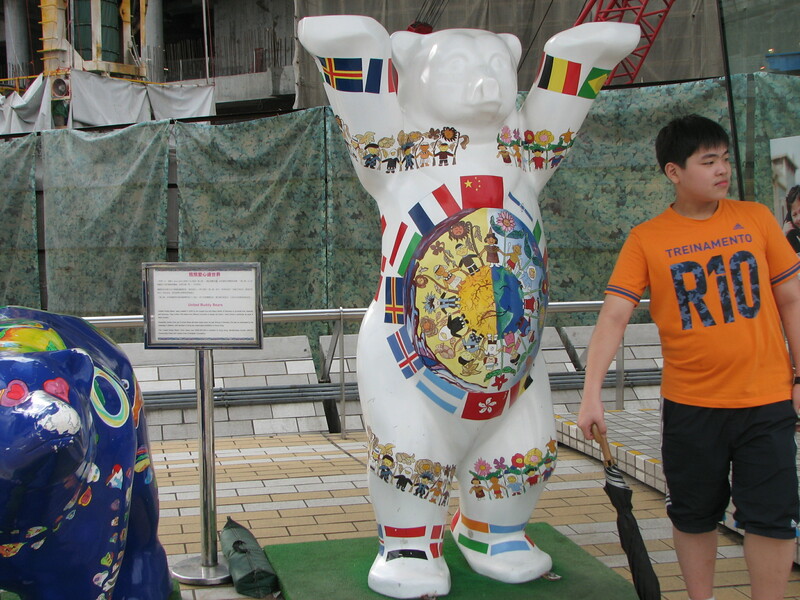 Now the postscript: Imagine my surprise (and delight) to find a Buddy Bear on the Avenue of Stars. 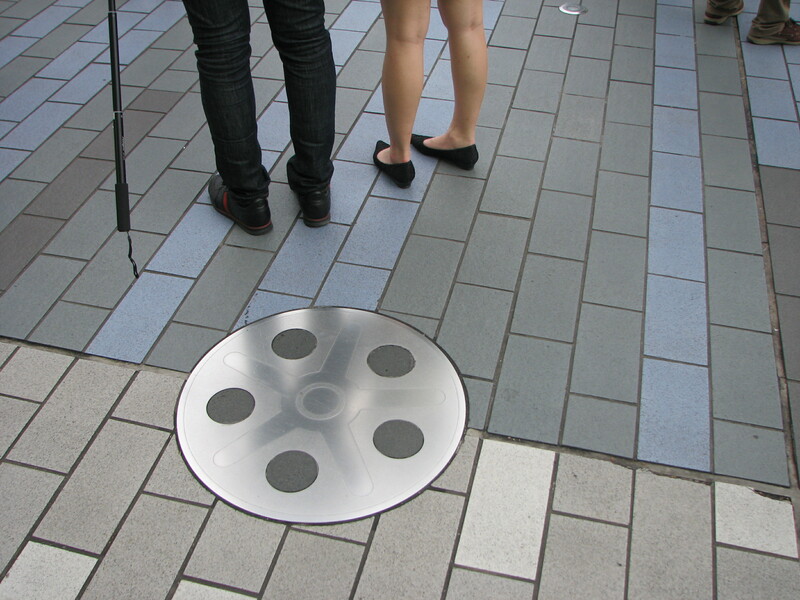 A plaque states that since the bears appeared more than $4,800,000 HK have been raised! Everyone walking by wanted to be photographed by the Buddy Bear. I felt ridiculously happy when I spotted it. 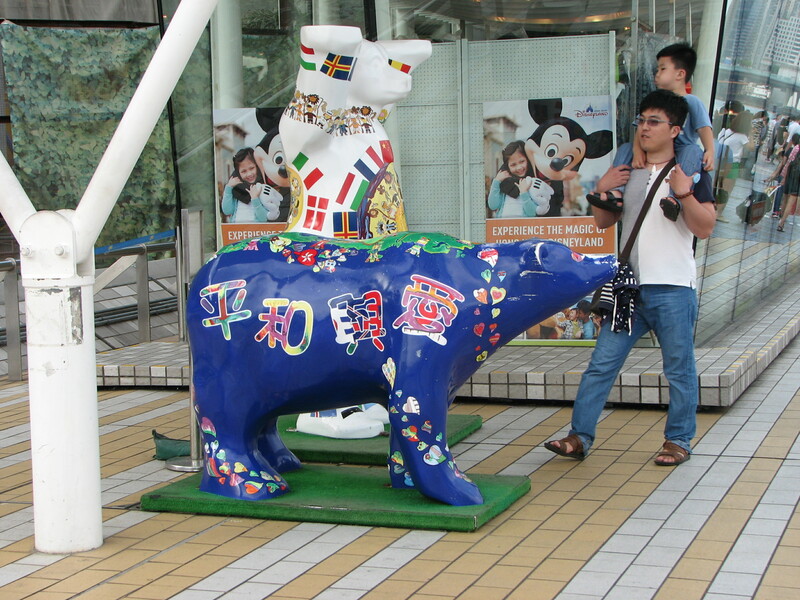 This bear seemed to connect me to Hong Kong and to my host country Germany and the rest of the world, too. Some messages just never go out of fashion. As Nick Lowe put it, (What’s So Funny ‘Bout) Peace Love And Understanding? NOTES:  United Buddy Bears Exhibit Opens press release at www.info.gov.hk. 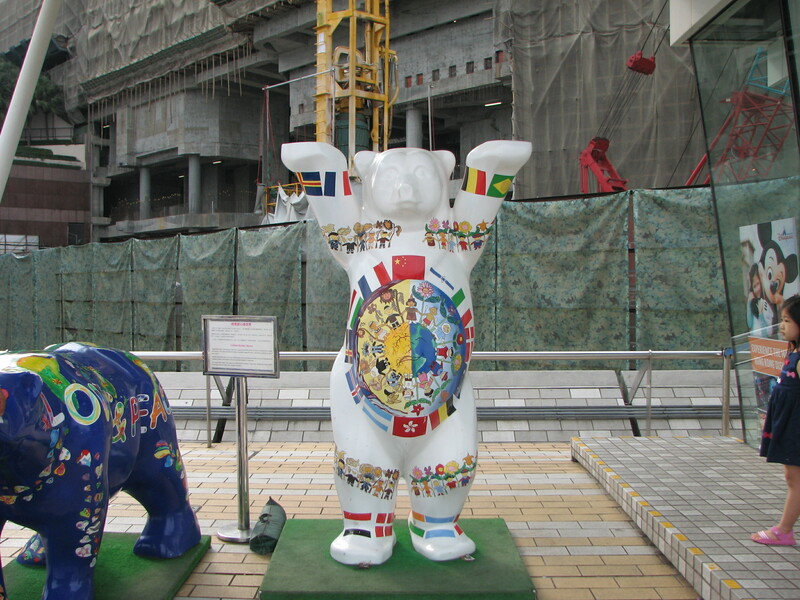 Go to my earlier post The United Buddy Bears if you want to read more. 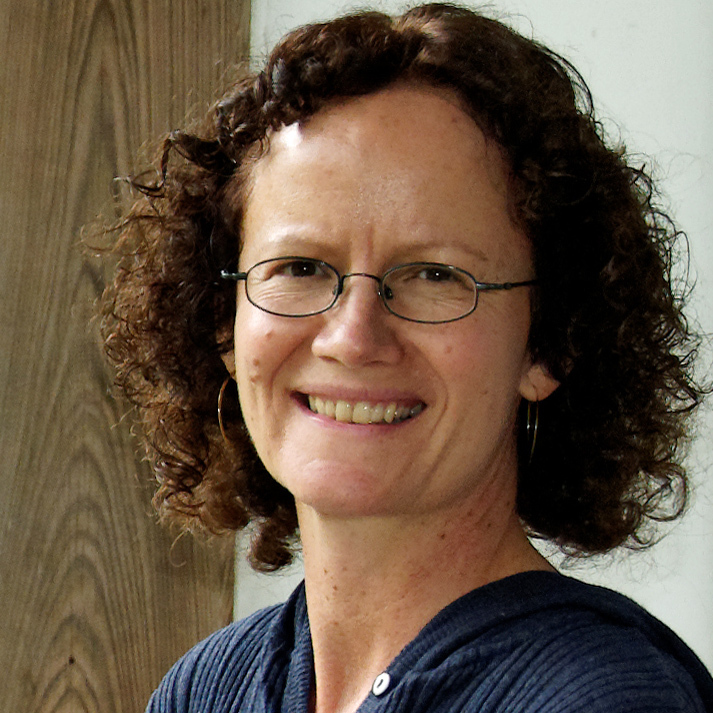 Photos Copyright © 2015 Jadi Campbell. 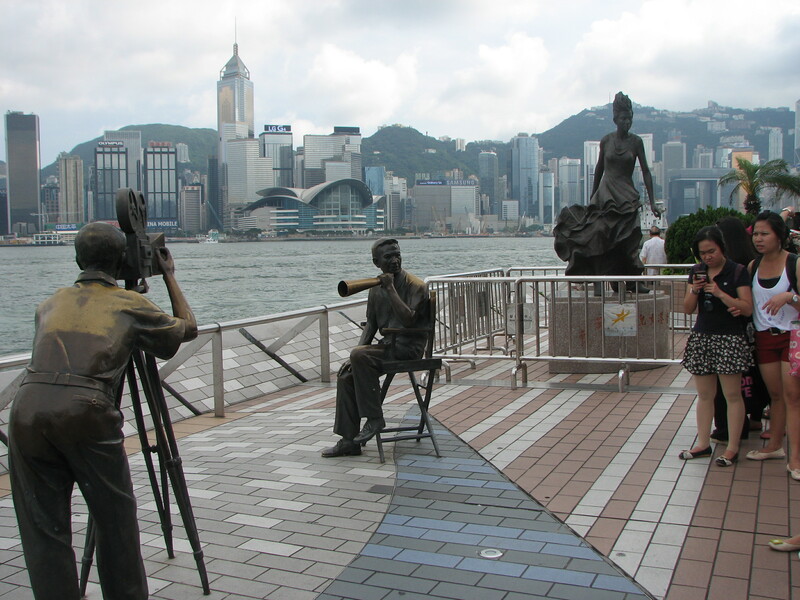 Uwe’s photos of our ealier trips to China and Hong Kong and his photography may be viewed at viewpics.de.